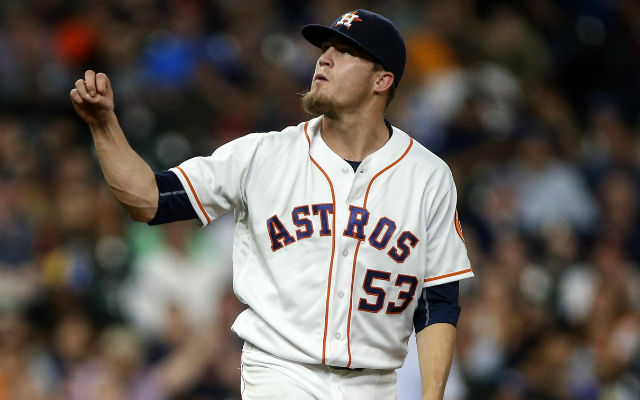 What Is Wrong With Houston Astros’ Pitcher, Ken Giles? The Houston Astros acquired young flamethrower, Ken Giles, from the Philadelphia Phillies this offseason. The Astros paid a king’s ransom for Giles considering they gave up top prospect, Vincent Velazquez, former #1 overall pick, Mark Appel, Brett Oberholtzer, and Thomas Eshelman. Giles’ cost was so high because of his young age, success, and his team control for the next 4 years. 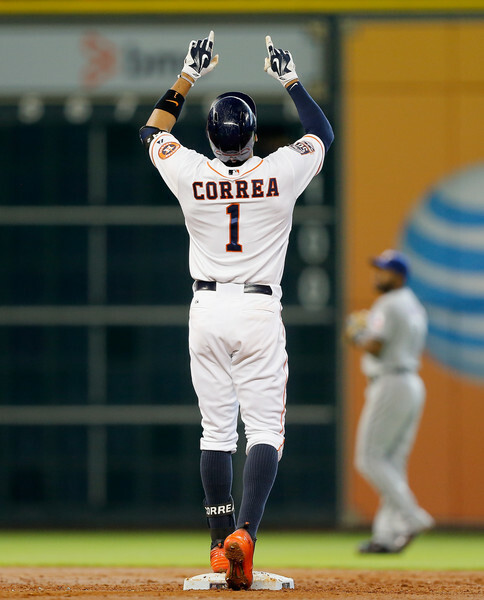 Unfortunately for the Astros, this trade hasn’t quite worked out as people expected. Giles continues to struggle, Velazquez continues to shine, and Mark Appel seems to be back on track. Following the trade, the Astros were expected to name Giles the opening day closer over the previous closer, Luke Gregerson. Well, the unexpected happened during spring training. Giles struggled to get people out and the Astros decided to name Gregerson the opening closer for 2016. Many Astros’ fans believed this was going to be temporary, considering the Astros paid so much for 25 year old closer, but this situation doesn’t seem to be temporary anymore. Through 8.2 innings pitched in 2016, Giles has a 8.31 ERA, 2 losses, 13 hits given up, 3 walks, and 12 strikeouts. The start of the season is not Giles-esque considering in his first two seasons with the Phillies, he threw 115.2 innings, with a 1.56 ERA, 84 hits given up, 151 strikeouts, 36 walks, and 16 saves. So that brings up the question every Astros fan and fantasy baseball owner is asking, what is wrong with Ken Giles?